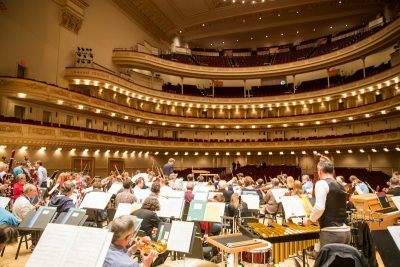 We are very happy to announce our next great tour in spring 2018! 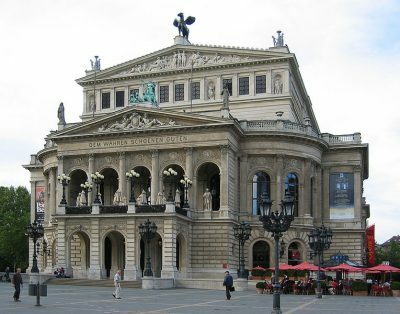 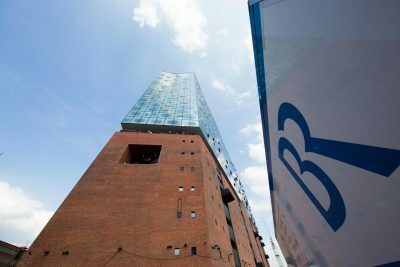 Our destination will be Hamburg, Frankfurt, New York and the north east of Europe, with stopps in the most renowned cities: In Riga we will perform in the Latvian National Opera – even composer Richard Wagner was very impressed by this building during his stay. 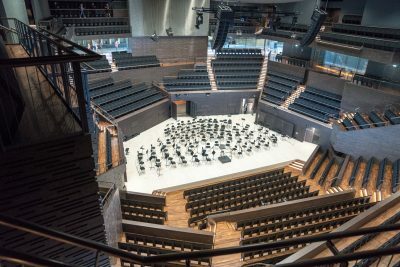 Clear lines and urban coolness will be awaiting us in Helsinki’s concert hall Musiikkitalo. 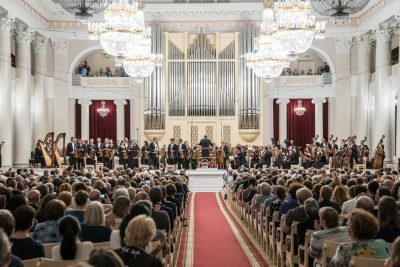 In Saint Petersburg we will play in one of the best known music halls in Russia, the Saint Petersburg Philharmonia, where one of the oldest music societies of Europe is housed. 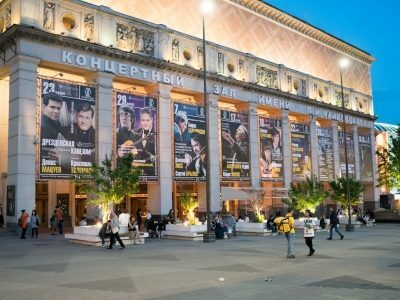 And finally we will reach Moscow and the Tchaikovsky concert hall for our last concert of this tour. 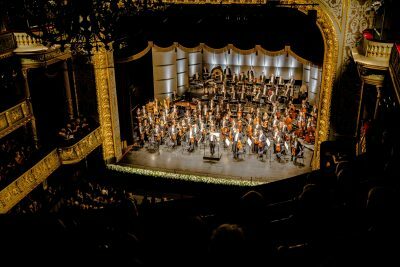 The tour features music by Gioacchino Rossini, Richard Strauss, Maurice Ravel and Ludwig van Beethoven and violinist Frank Peter Zimmermann will be joining the orchestra for concerts in Riga and Helsinki, playing Sergej Prokofjew’s Violin Concerto No 1.